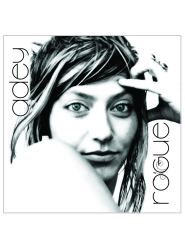 The beautiful and talented Adey debuts her first album Rogue with Sacred Mysteries. 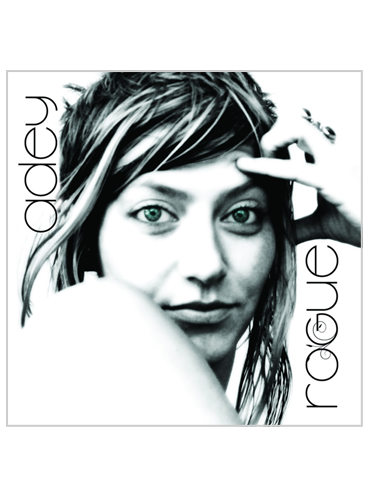 Rogue is one of the most spiritually and physically uplifting new albums released in years. Adey's gifted songwriting sends you into realms of light and darkness. Rogue has captured the zeitgeist and is reflecting it back... a mirror for all of us to see. Rogue is hopeful, desperate, exalting, numinous and much more. 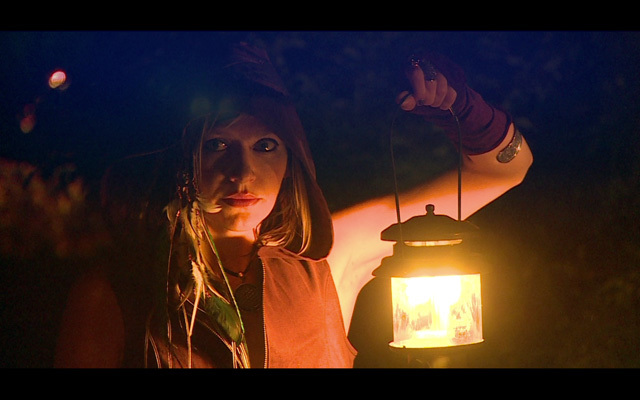 Adey will be starring in the forthcoming Sacred Mysteries feature film entitled "Shasta". Adey also has one of the lead roles in the film.